Stephanie is an East Coaster from a large Italian family. 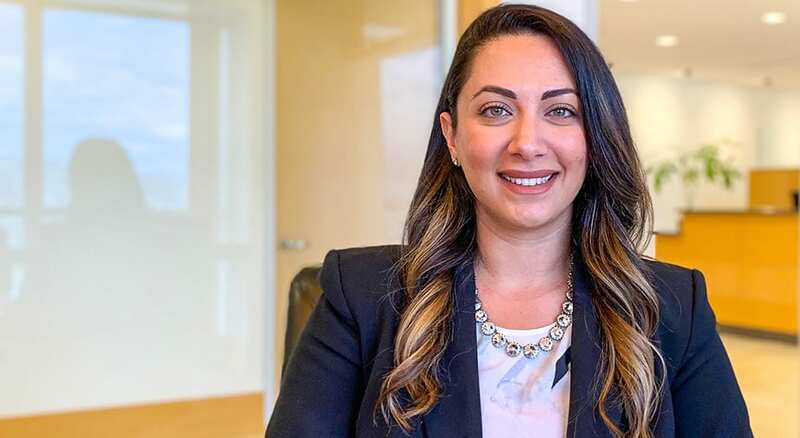 After earning her BS in business marketing from Penn State, she embarked on a career in financial services, serving in operations and marketing positions with a series of major hedge funds. Stephanie then made the move into wealth management, combining her analytical chops with her love of helping people. She joined Westmount in 2019 to offer clients calm guidance and the ability to achieve goals that might seem beyond their grasp. In her personal time, Stephanie loves to hit the beach, ski, cook and entertain.